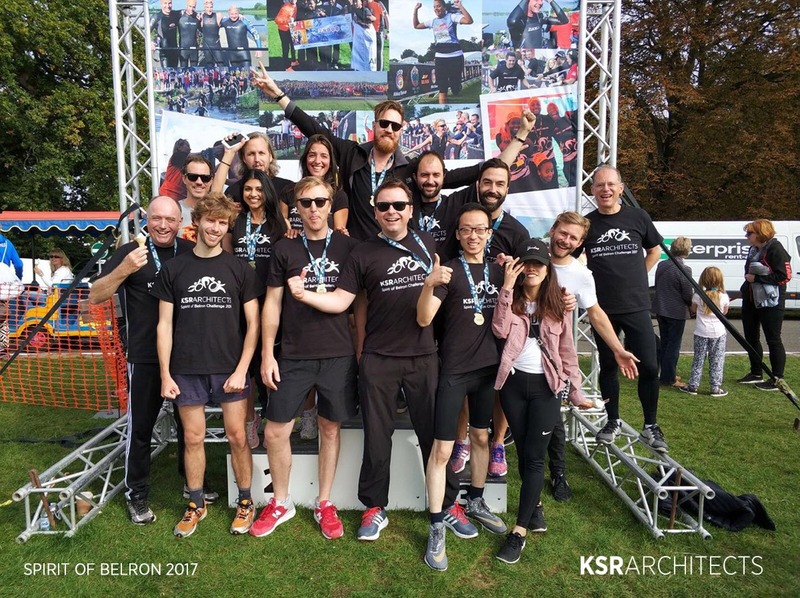 KSR Architects is excited to be taking part in this year’s Spirit of Belron Challenge for Afrika Tikkun UK and we’d love your help raising valuable funds and awareness for such a life-changing charity. This is our 3rd year in a row and we want to do our best, so please head to our JustGiving page to donate and to find out more. Afrika Tikkun aims to transform communities in South Africa by supporting vulnerable children and equipping them with the skills needed to succeed in life. They are dedicated to investing in education, health and social services for children, youth and their families and believe every young person deserves an opportunity to be the best they can be. 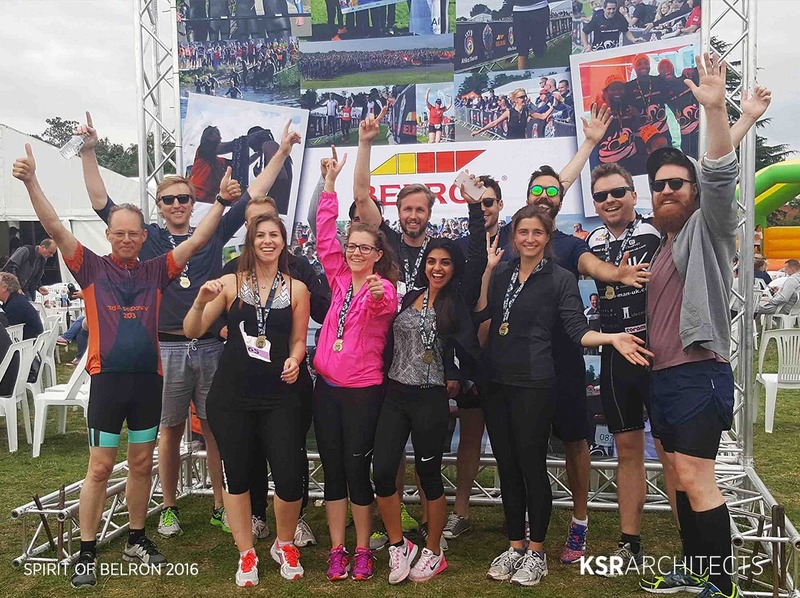 Fourteen employees have bravely accepted this daunting challenge, some forming teams with friends/family and some going it alone, withmost tri-beginners! 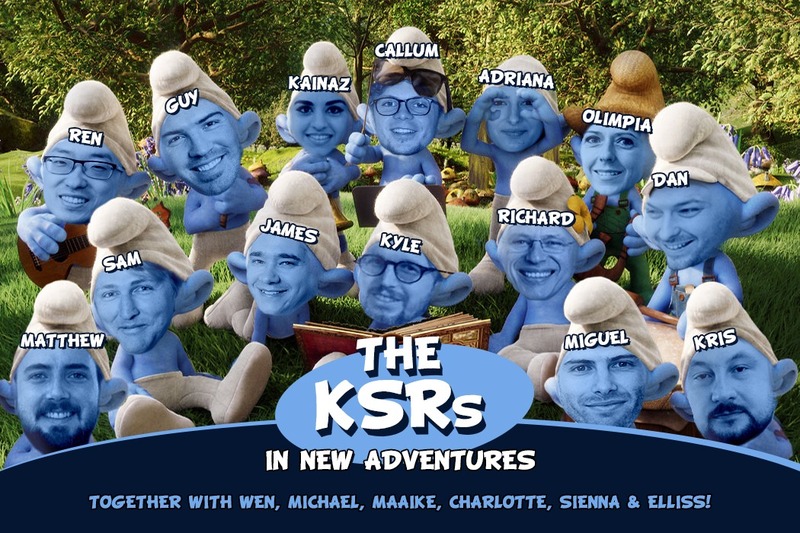 We wish the following team members, the best of luck: Olimpia, Kainaz, James, Sam, Dan, Ren, Guy, Matthew, Miguel, Callum, Adriana, Kris, Richard, Kyle, Wen, Michael, Maaike, Charlotte, Sienna and Elliss.